The Pennsylvania Department of Transportation (PennDOT) is inviting high school students in the northwest region of the state to participate in the Paint the Plow art outreach. 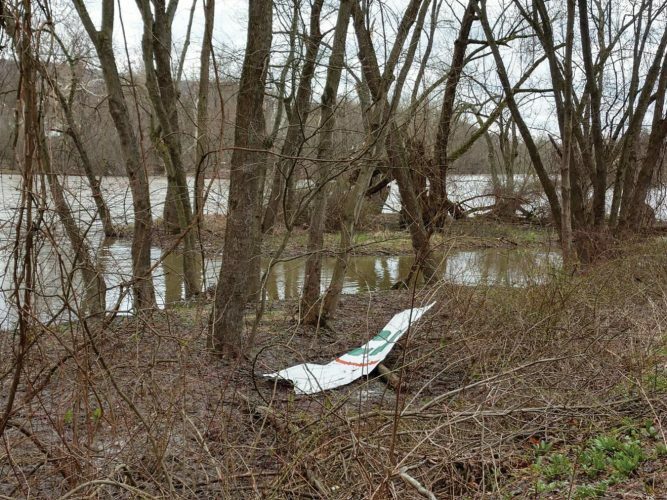 The program challenges teens to take a pre-determined safety theme and incorporate it into an original mural that they paint on one of PennDOT’s snow plow blades. 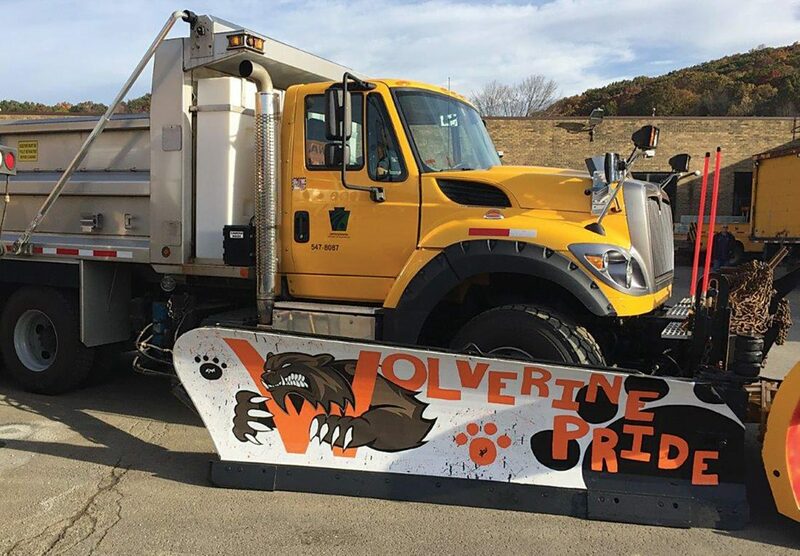 “Through Paint the Plow, PennDOT partners with local schools to spotlight the talents of the teens while promoting roadway safety,” said Michael J. Shanshala, III, P.E., Acting District Executive for PennDOT’s six-county northwest region. Paint the Plow was piloted in Cambria County in 2015 and later expanded to several surrounding counties. Last year, students in Forest, Mercer, and Warren counties participated. This year’s program was expanded to include all the counties in the northwest region of Pennsylvania. 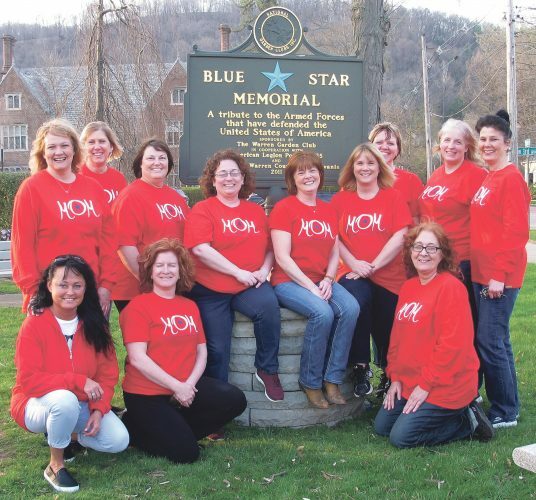 Paint the Plow art and social media contests will be held in Crawford, Erie, Mercer, and Venango counties as well as a combined contest for Forest and Warren counties. Students in public and private schools are eligible to participate, though school officials must make the arrangements. Plow delivery and pick up dates vary by county. f you have any questions about the program or to request a participation packet, please contact Jill Harry at 814-678-5035 or via email at jharry@pa.gov.